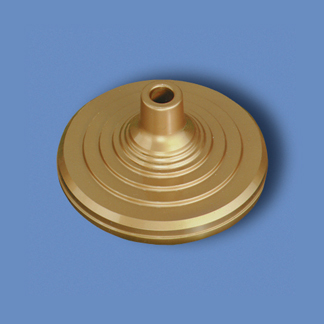 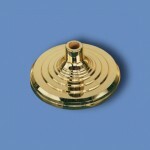 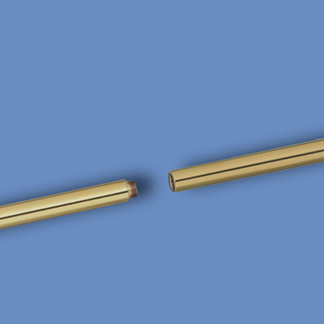 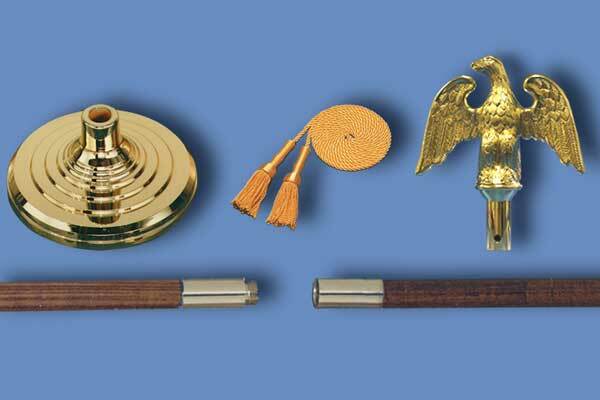 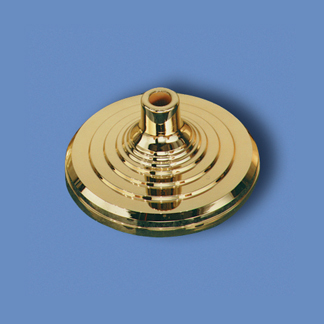 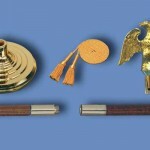 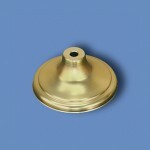 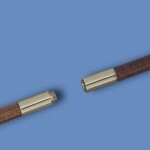 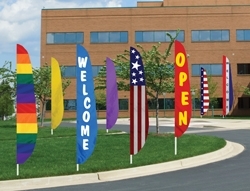 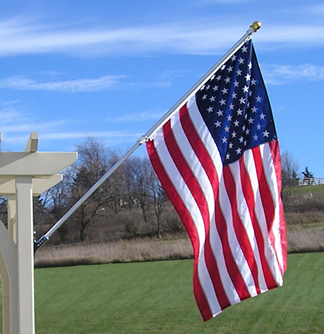 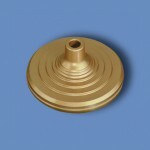 Indoor Flagpole Sets include a U.S. 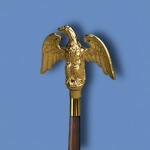 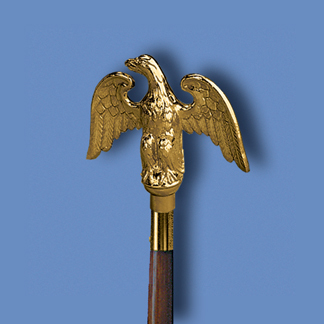 Flag with gold fringe, a gold colored perched eagle, a gold cord & tassel, a 2 piece pole and a gold floor stand. 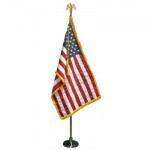 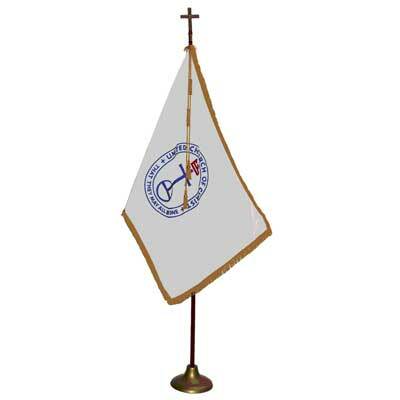 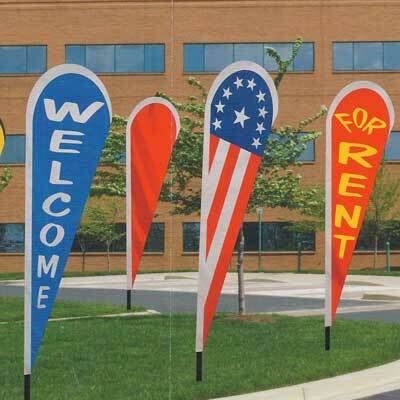 Deluxe Complete Flag Set includes a Endura-Nylon U.S. 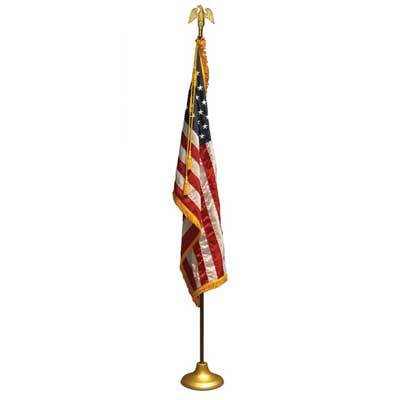 Flag with embroidered stars, sewn stripes, pole hem and gold fringe, a 7″ brass plated metal perched eagle, a gold cord & tassel, a 2-piece pole and a 12″ gold anodized Endura floor stand with weighted inner core.